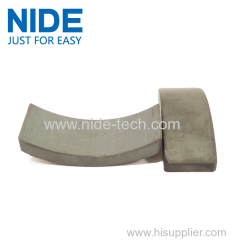 Our magnet are widely used in the various fields, especially automobile industry. 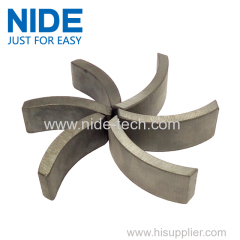 Nide will continue to research and design more products for application to various industries to meet the requirement of different customer. 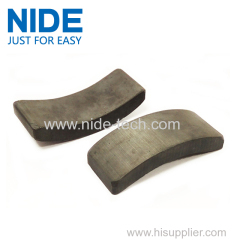 Magnets for automobile starter are applicable for 1.0KW, 1.2KW, 1.4KW, 1.5KW, 1.7KW starters based on Y26H-2, Y28H-2 materials grade. 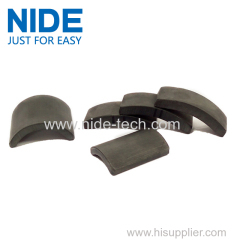 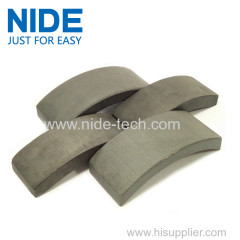 Nide team could manufacture ferrite magnet as per customer's drawing and samples,design drawing for our customer or provide customized service. 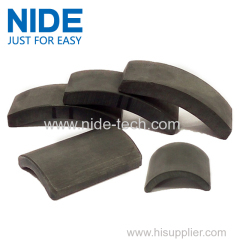 Our ferrite materials Main features are many kinds of specifications, large force, low current. 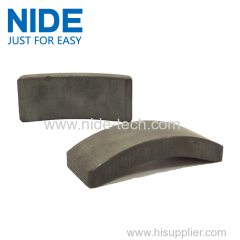 Our magnet has a wide application, such as automotive industry, household appliances, power tools and etc. 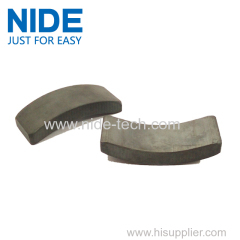 The magnet is widely used in all kinds of micro-motors, loudspeakers, automation devices, medical devices, magnetic separators, magnetic filters etc. 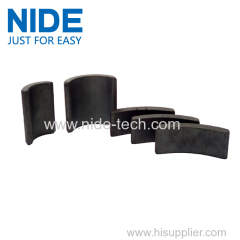 As a professional ferrite magnet manufacturer, Nide had already developed various products by own advanced ferrite magnet technology. 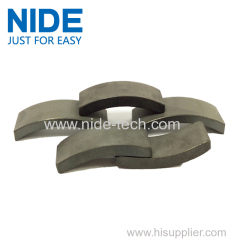 Group of Permanent magnet motor Magnet has been presented above, want more	Permanent magnet motor Magnet and ferrite magnet, Please Contact Us.